The fellowship consists of a two-year grant, around UK £30,000 per year, to cover travel and living costs, and an additional contribution of UK £2,000 per year to the host institution. We anticipate that part of the second-year grant to the host institution will be used to cover the expenses of the candidate attending the annual congress of ECTRIMS, the European Committee for Treatment and Research in MS.
One fellowships is in partnership with ECTRIMS and is known as the MSIF-ECTRIMS McDonald Fellowship. One fellowships is in partnership with the ARSEP, The Fondation pour l’Aide à la Recherche sur la Sclérose En Plaques. A joint McDonald Fellowship application form from the applicant and host. Testimonies (references) from three people, including one from the applicant’s current supervisor or employer. 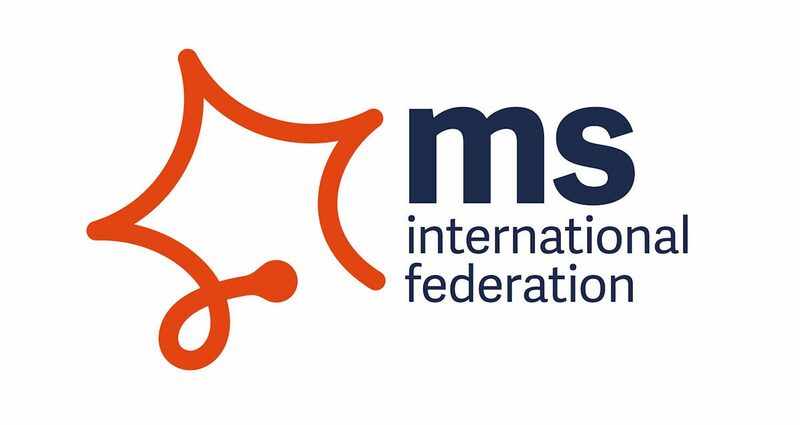 All completed McDonald application forms should be attached to an email, along with the required references, and submitted to research@msif.org by the 30th of June. Result will be announced in late September. Next articleNNPC/Chevron JV National Art Competition 2018 for Nigeria Secondary Schools Students.